Tek Nutrition (“us”, “we”, or “our”) operates the teknutrition.com website (the “Service”). If you are located outside France and choose to provide information to us, please note that we transfer the data, including Personal Data, to France and process it there. The supplements and/or nutritional informations on this site are not intended to be a substitute for professional physician or other health care professional. A dietary supplement is a product that is intended to supplement the normal diet with nutrients or other vital substances which have a nutritional or physiological effect. Tek Nutrition is a participant in the Amazon Services LLC Associates Program, an affiliate advertising program designed to provide a means for sites to earn advertising fees by advertising and linking to amazon.com. 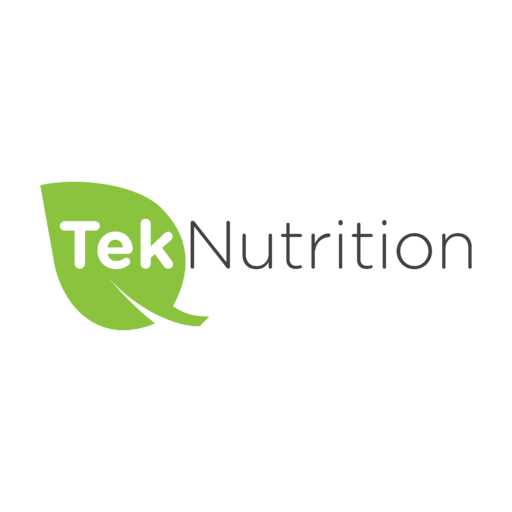 Some posts contains affiliate links and if you make a purchase on Amazon after clicking one of my links, your costs stay the same but we receive a small percentage to help support TekNutrition. Thank you for your support! The supplements and/or nutritional information on this site are for informational purposes only and are not intended to be medical advice. Interactions between medications and nutritional supplements may be harmful. Always seek the advice of your physician or a professional healthcare provider.